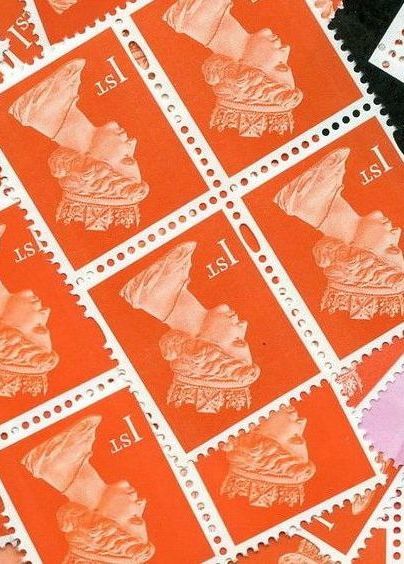 The original company, Walsall Lithographic Company was founded in 1894; whilst Walsall Security Printers Limited was established in 1966 to concentrate on the specialist skills required for postage stamp printing. 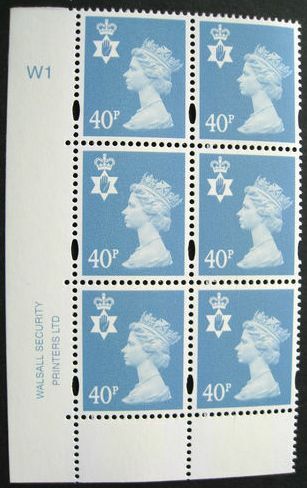 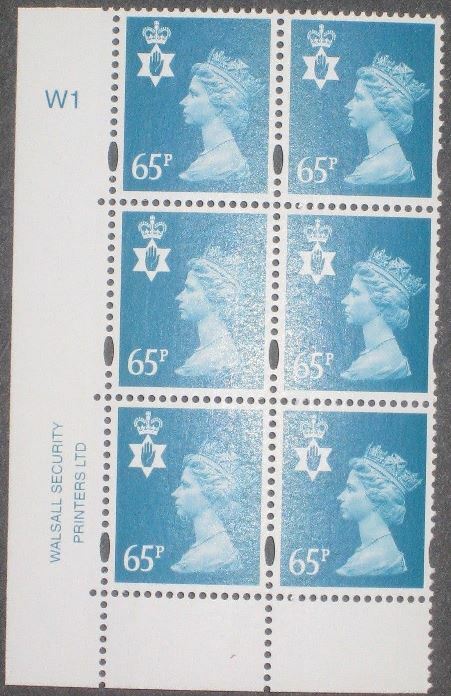 By 1969, the company was producing stamps for the Crown Agents (CA) and Inter-Governmental Philatelic Corporation (IGPC). 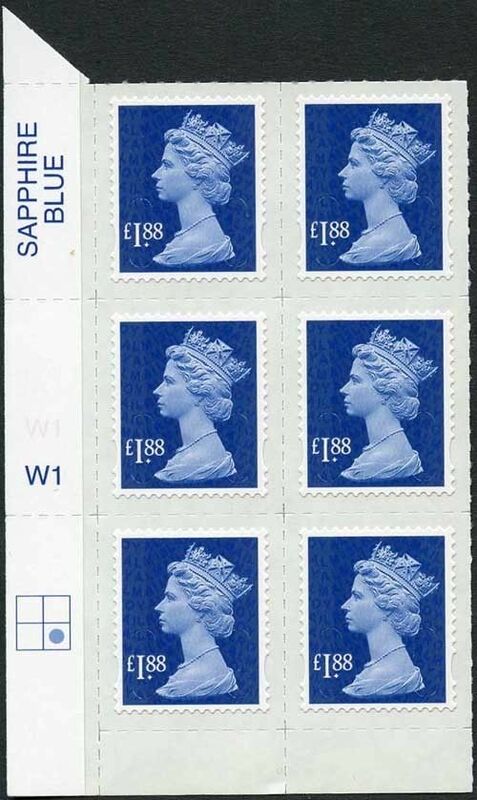 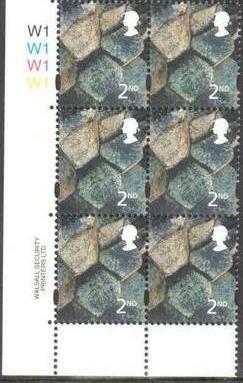 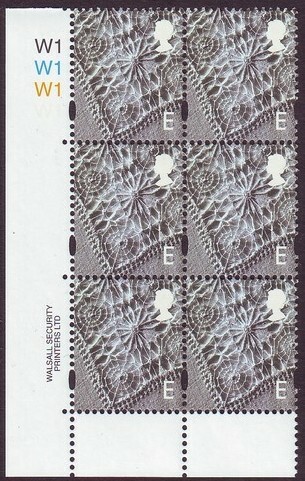 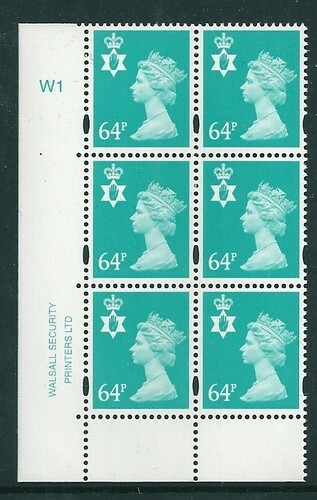 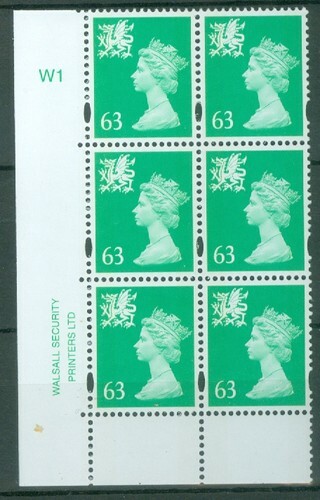 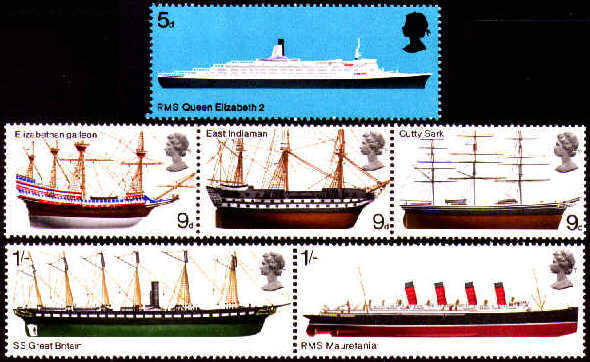 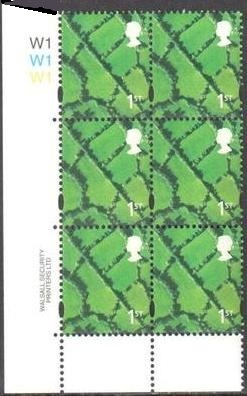 In 1987, they were appointed a supplier to the British Post Office. 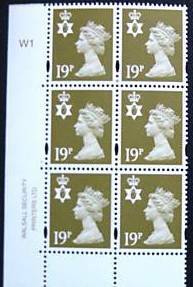 Expansion of this family owned business continued with the installation of a new photogravure stamp printing press in 1997. 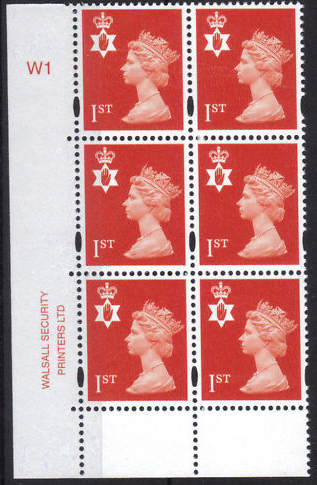 Established International Security Printers Group (ISP) in 2004. 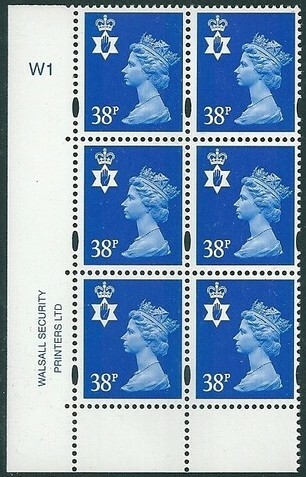 Incorporating Walsall, Cartor and Courvoisier. 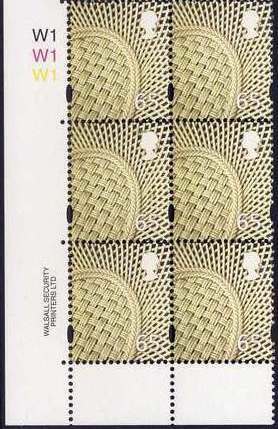 Also linked to the Swedish state printer.